Many people wonder, Why should I buy a portable air conditioner if I already have central AC? According to the U.S. Department of Energy, central air conditioning accounts for 5% of all energy consumption in the United States and costs homeowners over $11 billion a year. Most people spend a majority of their time in only one or two rooms of their home, yet Americans spend money cooling their entire home. The beauty and simplicity of a portable air conditioner is that it gives you the ability to cool just one area. Say, for example, you spend most of your time in the den after you come home from work. 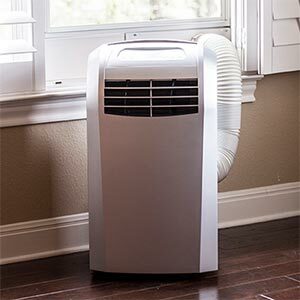 You can set your central air conditioner to, say, 82 and then have your portable air conditioner in the den with you, cooling the room to your preferred temperature. Portable air conditioners average about $1 per day to run. The typical “cooling season” in the U.S. is about 130 days. So, by setting your central air conditioner thermostat to 82, or even turn it off altogether, you will shave a significant amount off your electric bill. Plus, that portable air conditioner can go with you from room to room. When you are finished in the den and ready to turn in for the evening, you can bring the portable air conditioner with you to the bedroom, set it, and sleep comfortably. Whether it’s due to a room add-on, drafty windows, computer equipment, or cooking, there are always areas in homes, apartments or offices that just won’t get cool enough. 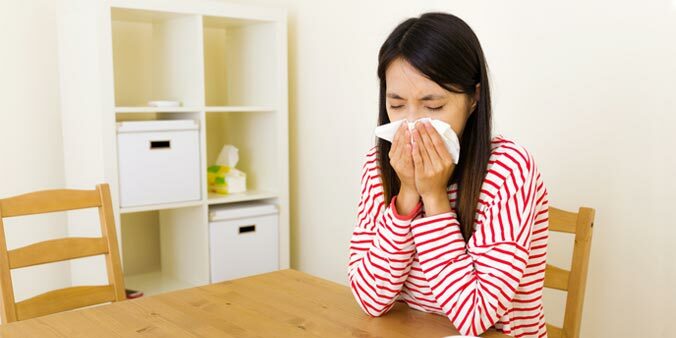 Instead of adjusting your central air to compensate, use a portable air conditioner to cool down that particular area. By not having to cool the entire house just to get one room cool, you’ll save loads on your energy bills. 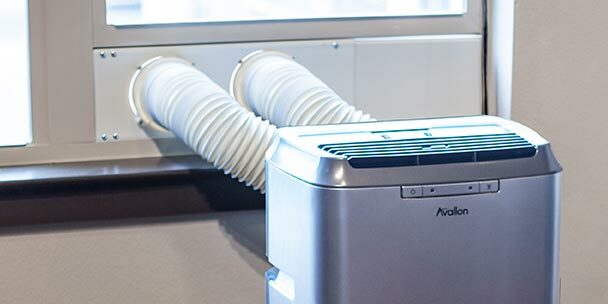 In the same way a space heater provides a little extra heat to those rooms that just won’t get warm enough, a portable air conditioner will provide that boost of cool air to keep any space comfortable.